Pune is a beautiful city with beautiful greenery and an amazing weather that is just perfect for a modern-day and pleasant lifestyle. The real estate industry in Pune has evolved over the past couple of years and you will find many residential and commercial developments in different parts of the city. VTP Urban Nest is an exquisite residential project by VTP Developers that speaks ‘luxury’ all the way. This development offers vibrant variants of 1.5BHK, 2BHK and 3BHK luxury apartments that you will fall in love with. The apartment area sizes start at 697 sq. ft. and go up to 1385 sq. ft., providing luxury space for all your needs and requirements. This is your oasis of happiness. 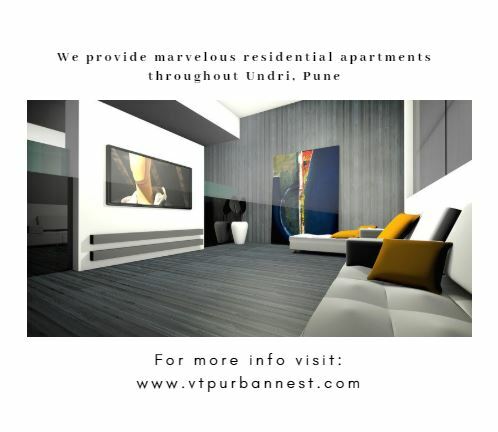 VTP Urban Nest Pune is an iconic development that is filled with pure luxury and comfort, both in and out. 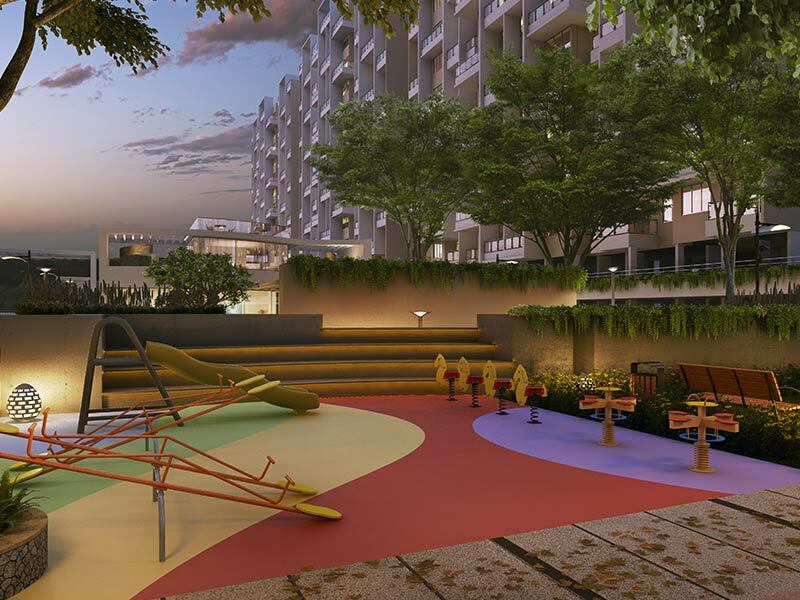 With high-end internal and external amenities, living at an apartment at this development will surely make you proud. The internal amenities include vitrified flooring, anti-skid tiled in the balcony, elegant kitchens will granite tops, well-spaced rooms, supreme doors and aluminium powder coated windows, intercom and video door phone facility and a lot more. The apartments are surrounded by external amenities that are world-class. They include a clubhouse, gym, swimming pool, play-area for kids and multiple sports facilities, jogging track, meditation and yoga centre, multipurpose hall, amphitheatre, efficient care parking and car wash, power back-up and top-notch security. This development also takes-up rain water harvesting. Situated at Undri in Pune, this luxury development has all of your everyday places in its vicinity. From schools and hospitals, to medical and shopping centres, malls, cinemas, restaurants, cafes, supermarkets, banks, ATMs, public transport, etc., you can find and access them all in the shortest amount of time and without the need for long journeys. 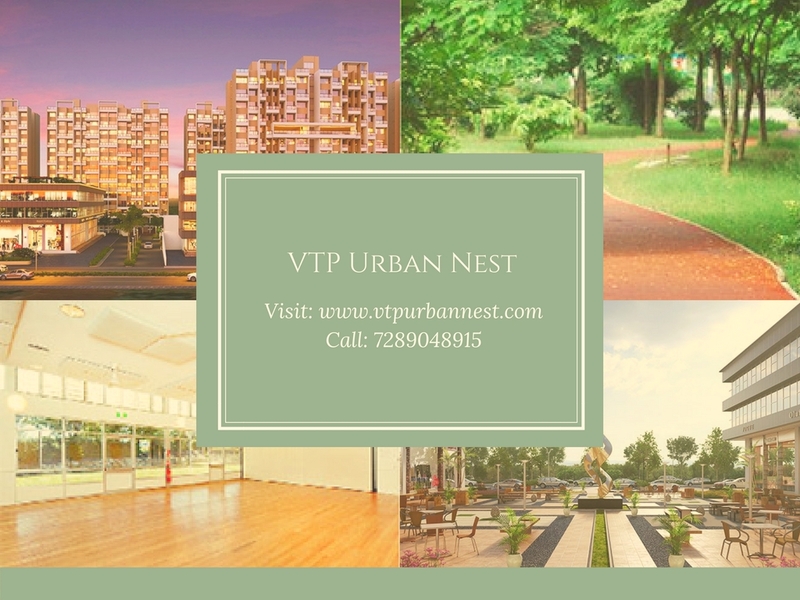 Starting at an exclusive price of Rs.29.97 lakh and moving up to 59.55 lakh, the VTP Urban Nest Price is affordable ad totally worth the lavish features that it has to offer. This development is where you will find the perfect dream house and that is for sure. 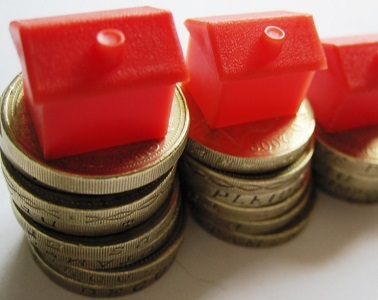 There are different payment options and friendly home loans that you can opt for without any hassles. VTP Hilife - New Residential Apartments launched by VTP Realty in Wakad Pune.